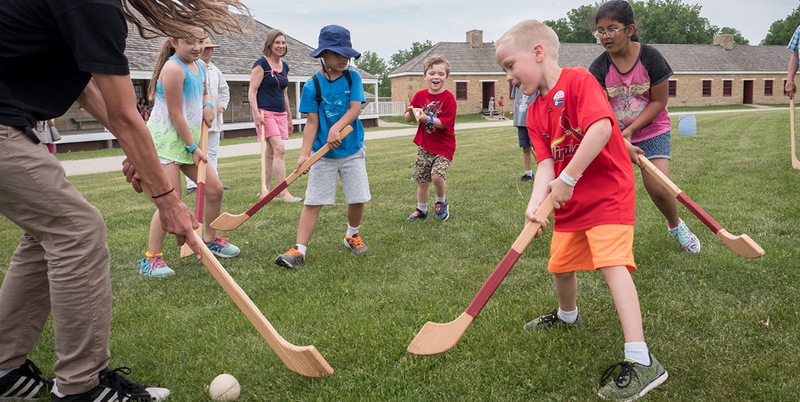 On Memorial Day Weekend at Historic Fort Snelling, explore the grounds, visit with interpreters, and engage with the many stories that make up the site's history. Learn about Native American history and the fort's role in US expansion. Explore stories of African Americans at Fort Snelling, like the 25th Infantry Buffalo soldiers in the 1880s and Dred and Harriet Scott, whose struggle to gain freedom from slavery helped ignite the Civil War. Watch demonstrations like cannon firings, hearth cooking, blacksmithing, and more. Join in historic games on the parade grounds, and kids can try out the "History Hunt" and earn a small prize.